Source, prioritise, and act on referrals directly from customers and lines of business. 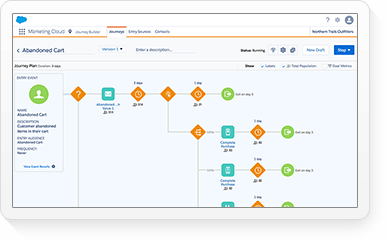 Track, visualise, and contextualise key customer data on a single screen. Transform generic transactions into personalised 1-to-1 experiences, with real-time service and advice. Get API-enabled connections to your CRM to rapidly transform and customise your digital banking services. Provide a cohesive, personalised experience to every consumer. 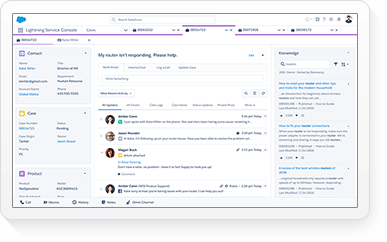 Collaborate easily across customers, reps, agents, and retailers. 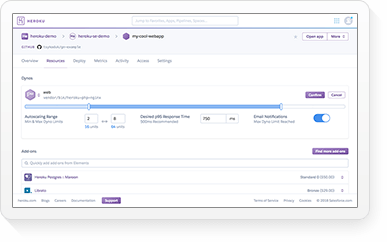 Extend Salesforce to every device so field service agents can get the job done. 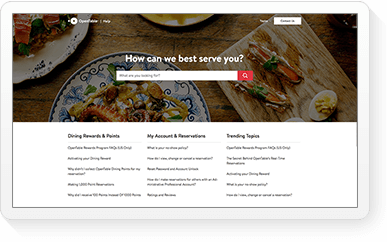 Stock up on customer success with the world’s #1 CRM. See the Salesforce advantage for consumer goods. Connect the right store with the right product at the right time. Get smarter about sales, retail execution, and trade promotion management. Nurture leads, engage prospects, and turn consumers into repeat customers. 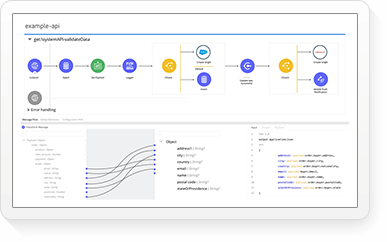 Build custom apps that empower customers, consumers, and employees. Transform your organisation with our government cloud. The world’s #1 CRM, reimagined for healthcare. See the Salesforce advantage for healthcare. Guide every patient on a personalised care journey. Collaborate across the entire healthcare ecosystem. Use smart, real-time insights to win member trust. 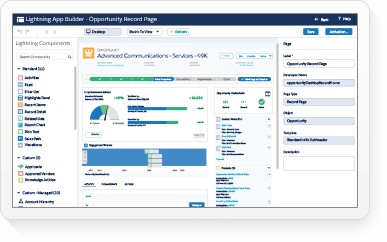 Accelerate acquisition, enrollment, service, and innovation. 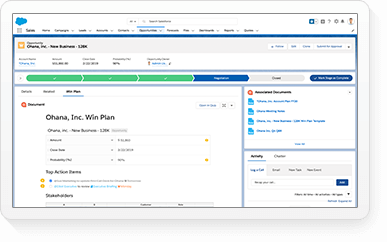 See how the world’s #1 CRM has insurance covered. 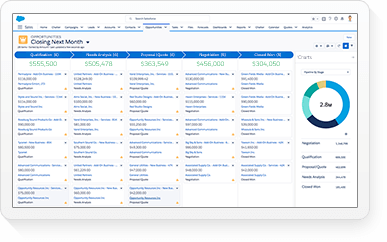 See the Salesforce advantage for insurance. 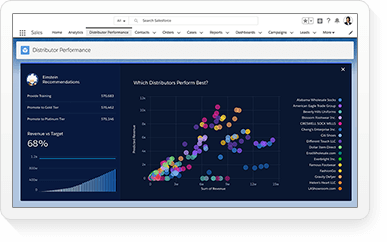 See the Salesforce advantage for life sciences. 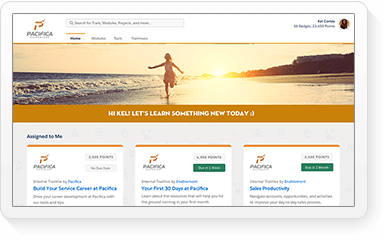 Empower your sales team to sell more effectively from anywhere. Create a richer experience to engage with patients, physicians, and partners. Deliver a better experience with customised, real-time support. Secure access to in-depth drug information from any device. Stay agile and innovative to keep up with emerging technology. Simplify the complex sales process, and improve margins with quote-to-cash functionality. Provide personalised service with instant access to critical contracts and entitlement data. Extend your sales and service capabilities to your partner ecosystem. Drive deeper engagement and boost innovation with the IoT. Resolve product issues faster than ever with optimised job scheduling. Provide proactive support by triggering alerts based on device data. Increase first-time fix rate to lower your costs and drive more revenue. Create stronger customer relationships with relevant, engaging content. Build deeper consumer relationships with mobile apps and tools. Make it easy for internal teams to work together, track progress, and give feedback. Manage subscriptions, browse content, update profiles, and more. Create a 360-degree view of shoppers with data from every touchpoint. 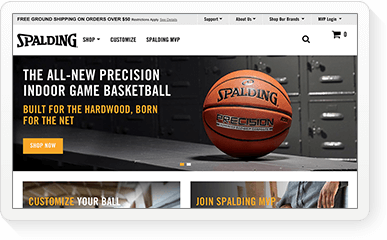 Boost sales with personalised offers — online and in-store. Empower associates to sell more with customer purchase history data available on any device. Make smarter business decisions using connected data. Have a complete view of the client, including relationships, goals, and assets. Use intelligent insights to deliver more personalised advice. Grow your book of business faster with productivity tools.